Damp in properties creates the ideal environment for mould colonies to form, which can be extremely damaging to health. VPS, a major property management specialist, recently issued a warning about the problem which, like asbestos, is classified as a Category 1 Health Risk. There are several types of invasive mould, each of which carries its own health risk. One of the most dangerous is aspergillus, the primary component of mildew; if spores are inhaled, a condition called aspergillosis can seriously affect health. This condition affects the lungs and sinuses; around 50% of people who contract aspergillosis do not survive. 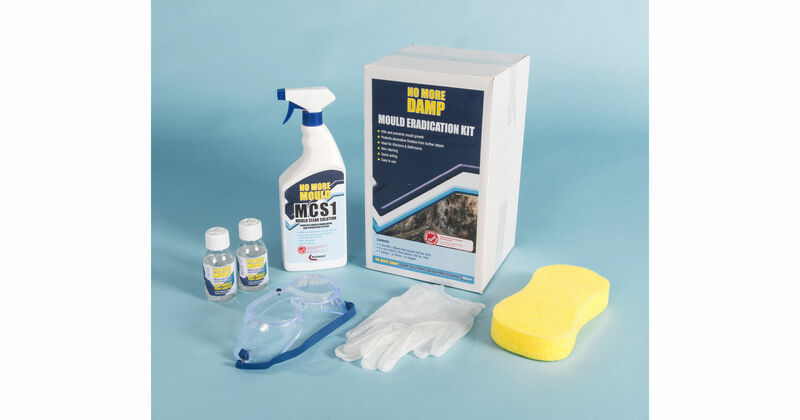 Getting rid of mould is easy with the Mould Remover Kit from Twistfix. It contains our effective biocide spray and also fungicidal additive to protect against further growth. The kit also contains protective gloves and goggles to ensure safety. Find out more about Twistfix Mould Remover on the website and get in touch with our technical team for further advice and support.